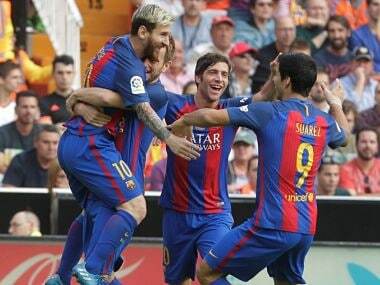 Valencia trail Barcelona by four points at the top of the table as the Catalans have amassed 34 points from a possible 36. 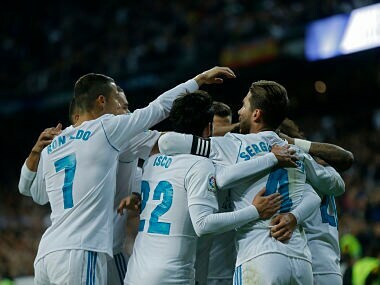 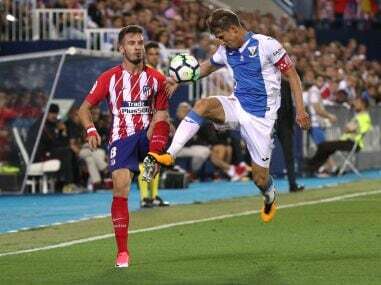 However, it was another off night for Madrid's strikers as Cristiano Ronaldo and Karim Benzema were held scoreless as Casemiro, Isco and 21-year-old Asensio provided the killer touch. 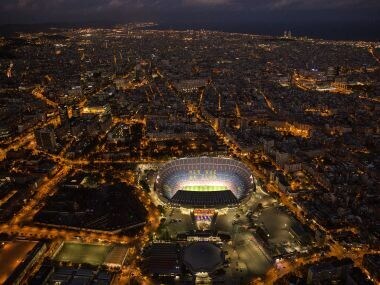 Barcelona have long supported Catalonia's right for a vote on independence, without throwing their weight behind the yes or no camp. 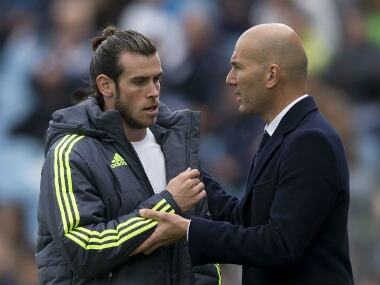 The pressure of playing at the Bernabeu is partly to blame for the situation. 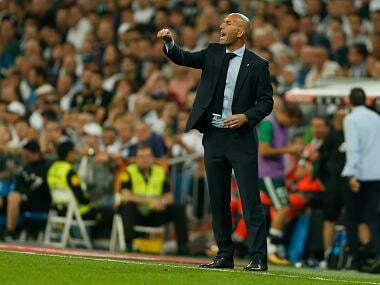 The Real Madrid fans are known to be notoriously fickle, and difficult to please. 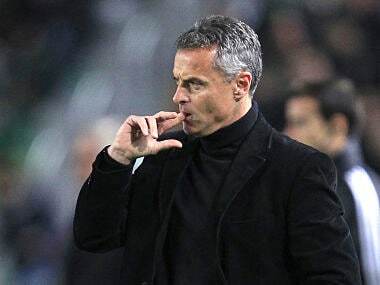 "I feel for the players, the effort they’ve put in. 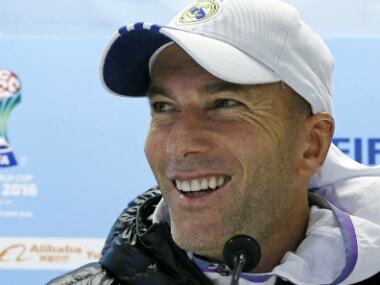 When the opponent scores like that at the end it hurts," said Real Madrid manager Zinedine Zidane. 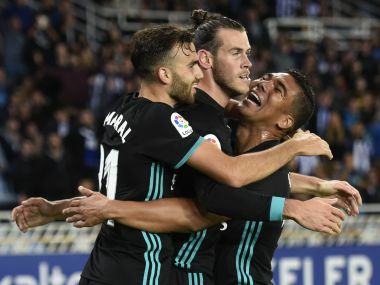 Gareth Bale responded in style to his critics with a fine finish as Real Madrid got back to winning ways with a 3-1 win at Real Sociedad on Sunday.